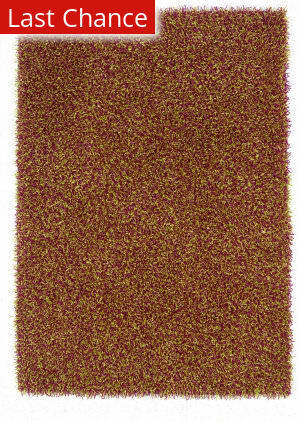 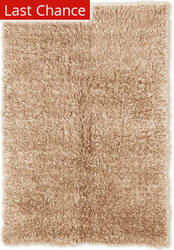 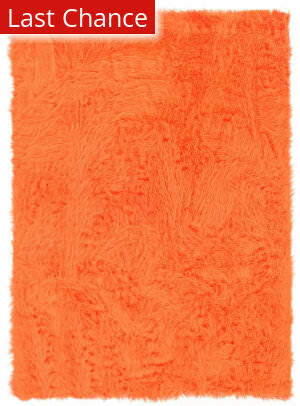 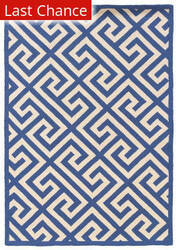 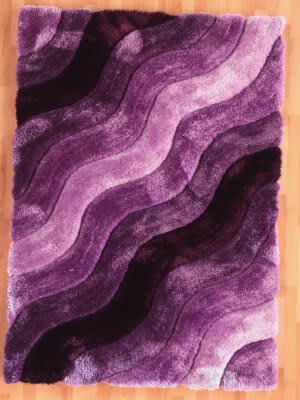 Why do we love this rug? 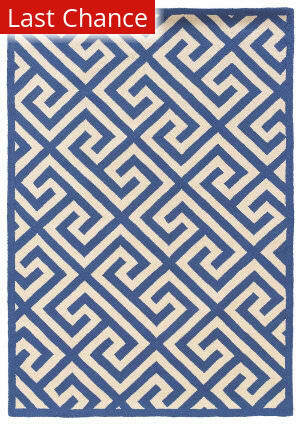 The Silhouette collection from Linon is 100% new wool hand hooked in China but brings a modern look to a timeless rug style. Add instant interest and color to your decor with a Silhouette from Linon today! 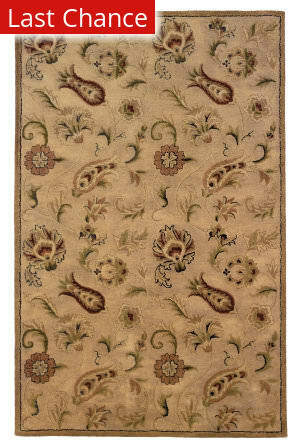 The Rosedown Collection features 100% New Wool hand tufted in India for true classic style and uses timeless elements including traditional designs and colors. 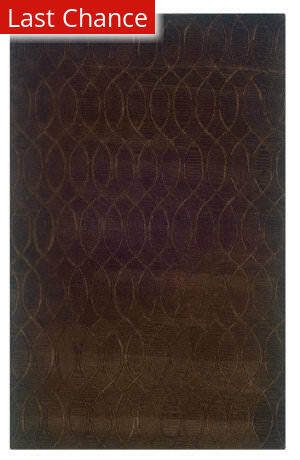 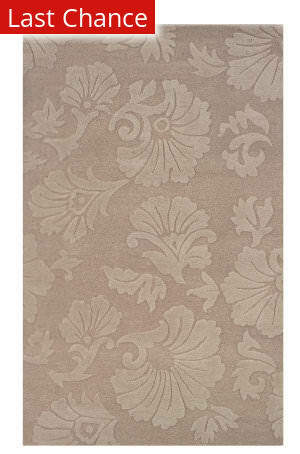 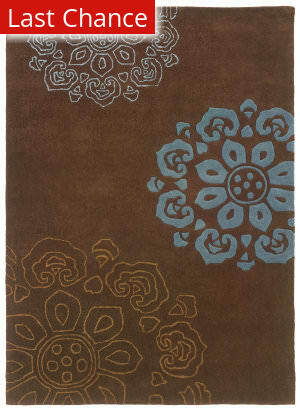 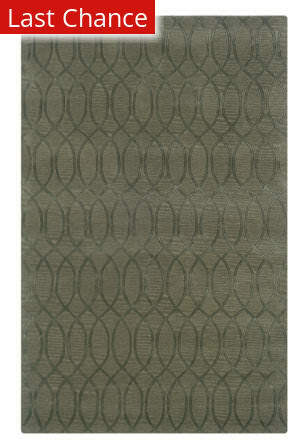 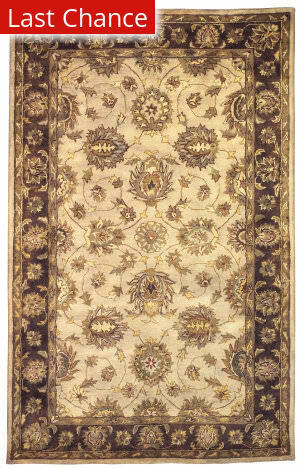 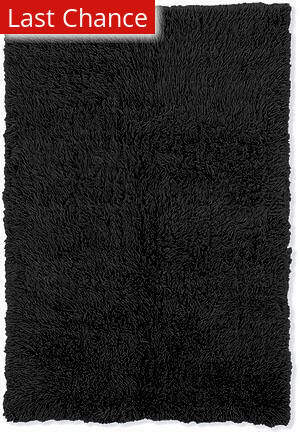 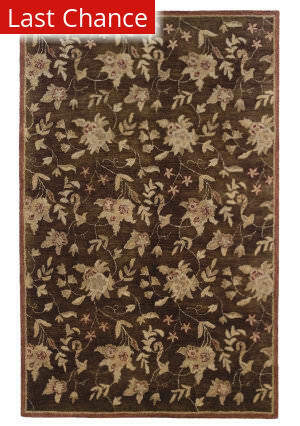 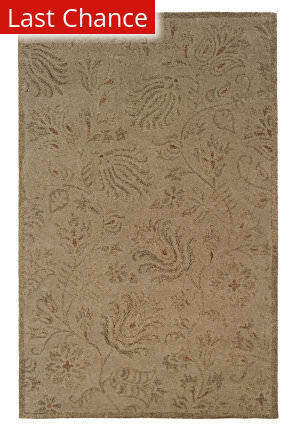 These rugs are true masterpieces designed to complement a traditional home and offer a distinct complement to any room. 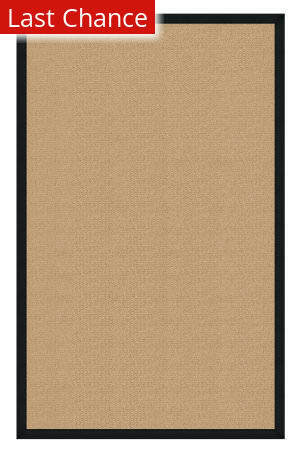 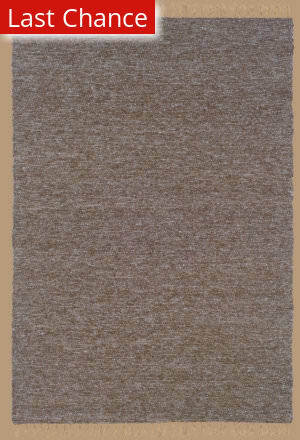 All Linon rugs (including Freight) ship for FREE within the contiguous United States. 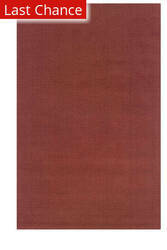 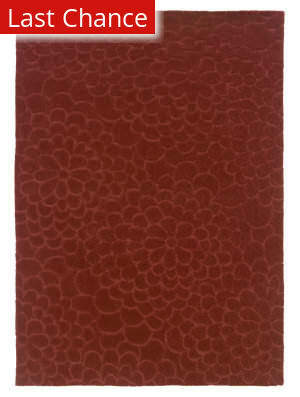 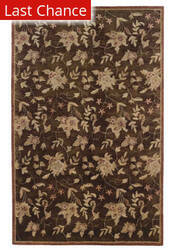 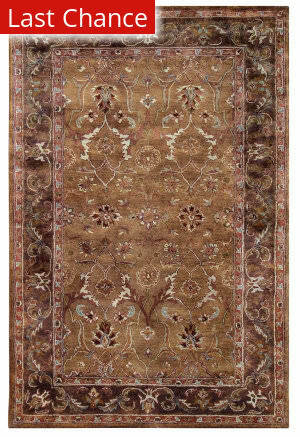 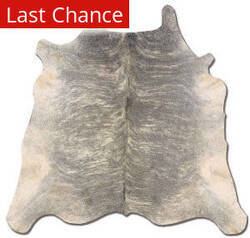 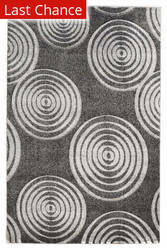 We do not charge a restocking fee for any returnable Linon rugs. We do not charge sales tax for Linon rugs.